Happy Tuesday and time for this week's new colourQ palette! Bright and fun colours again this week. I have been using my Sketched Shapes stamps a lot these part few weeks, but I like to try test out possibilities with my stamp sets rather stamp once and then abandon them. I haven't played yet with the circles and Ii thought they wouldl look great in these colours. Drop into the colourQ today and see what the rest of the design team has come up with to inspire you. Hope that you join us this week. 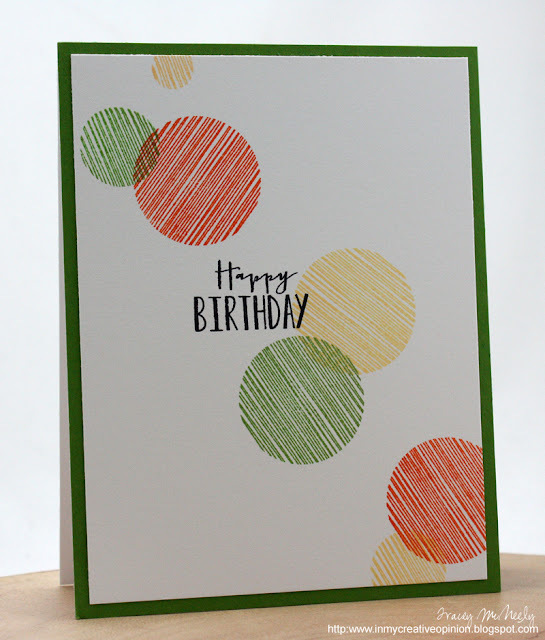 Love the movement the circles create on the card Tracey! I love how this turned out, Tracey! Those sketched circles look so cool! Oooooooh Ahhhhhhhh loving this punchy circles card! Very nice. ;-) Great use of these colors, Tracey. I love the movement in the arrangement of the circles. very cool! love the new colors! Great way to get all those colors in! Another fun card! Perfectly CAS and those circles are pretty neat!! Beautifully stamped!! Love it, Tracey! This is a fabulous design and a great way to use those colors together. I am pinning this--it's a great way to use Sketched Shapes. Simple and fun, a perfect combination! Love it Tracey! The graphic circles and the bold sentiment are terrific! Such a fun card, Tracey! Have a lovely Thursday! Love the sketched shapes & colors you used! I want to feature your card for upcoming Trendy Tuesday post for the blog at Paper Crafters Library. You can ck out the blog here: http://blog.papercrafterslibrary.com/ The post will link back to your blog as well. If you do not wish to be featured, just let me know. 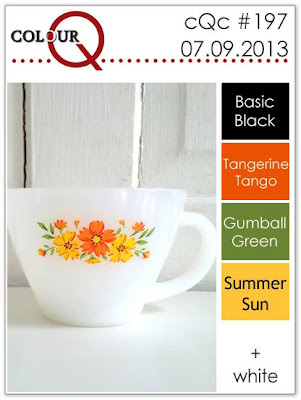 The 12 Kits of Occasions - July and a Giveaway! Happy Birthday Canada and some Exciting News!